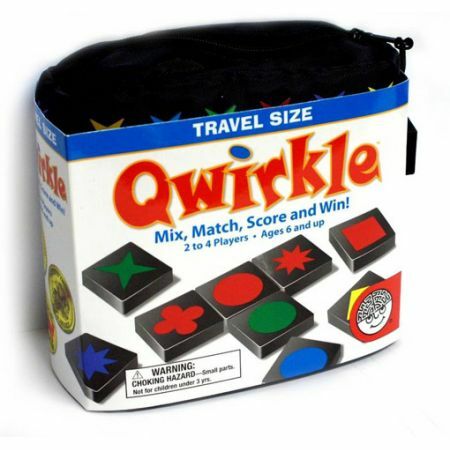 Qwirkle is as simple as matching colors and shapes, but this game also requires tactical maneuvers and well-planned strategy. Earn points by building rows and columns of blocks that share a common shape or color. Look for opportunities to score big by placing a tile that touches multiple pieces with matching attributes. The player with the most points wins! 108 wooden blocks.